Please find the draft Strategic Roadmap key recommendations scoping documents that will be discussed at the Ocean Energy Forum open conference sessions at Edinburgh February 2016. 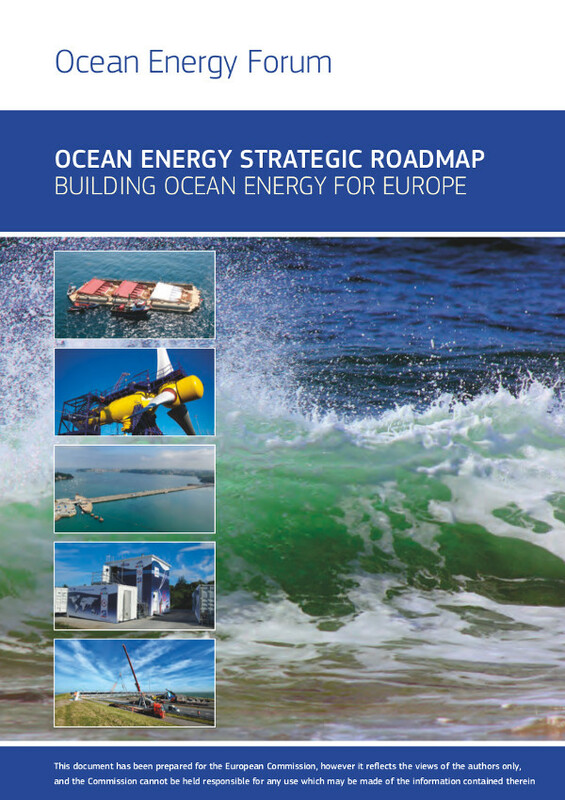 Ocean Energy Forum (2015) Draft Ocean Energy Roadmap, 56pp. Ocean Energy Forum - Ocean Energy Roadmap, 74pp. Cornwall and Isles of Scilly Marine Renewables 2015-2025 Roadmap, 16pp.